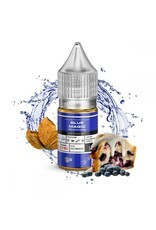 Blue Magic, by Glas Vapor, is a mysterious vape juice that your taste buds will have to try and figure out! 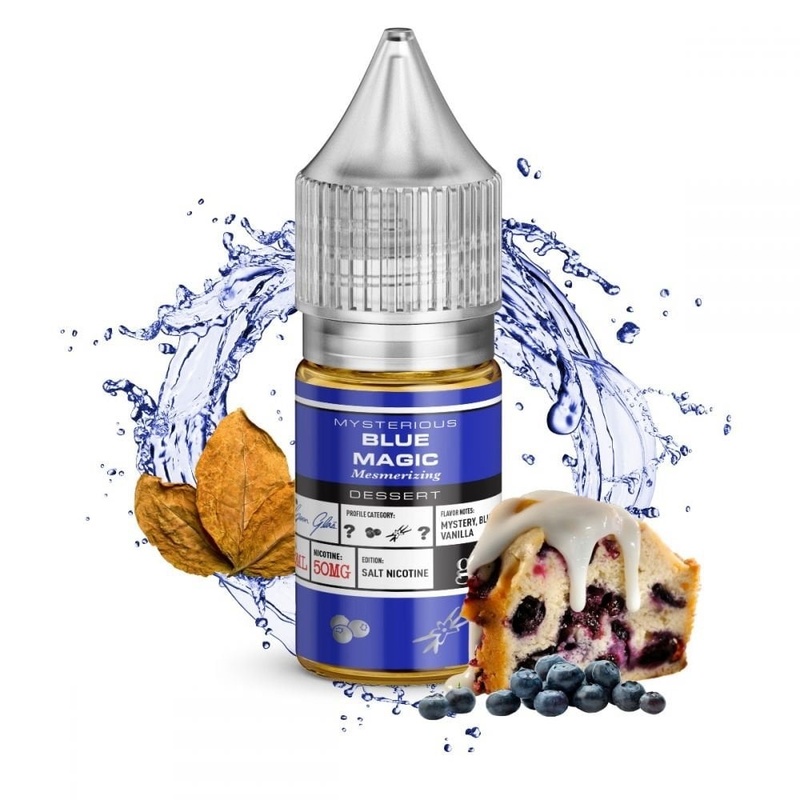 All that is known about Blue Magic is that it is made with smooth nic salts and has hints of blueberry and vanilla. Want to find out what other delicious flavors Blue Magic holds within it? Order today!